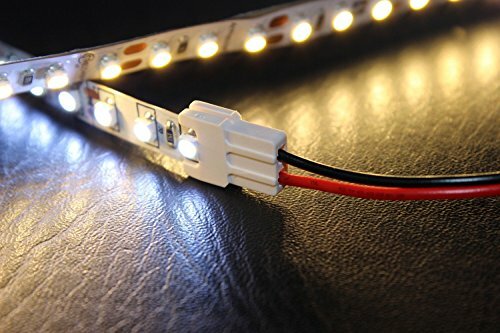 Solid lock led strip connector is an innovative solderless connector for flexible led strip. It is slim but powerful. 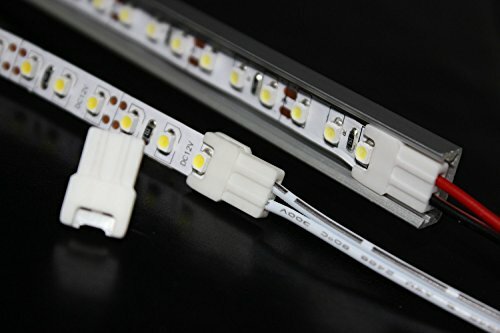 Compared with most of snap led strip connector in the market, its width is about 20% smaller which allow user free from soldering while using led strip even in aluminium profile. 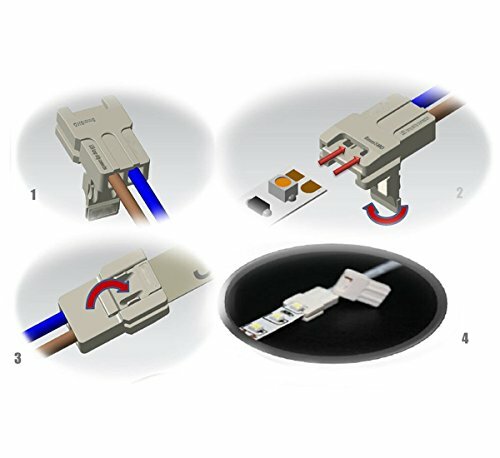 Besides it can support as much as 6A current to go through the contacting pin, so you can connect more led strip by one connector. 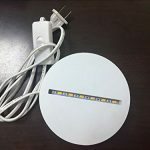 Time and cost will be obviously saved by using solid lock led strip connector. 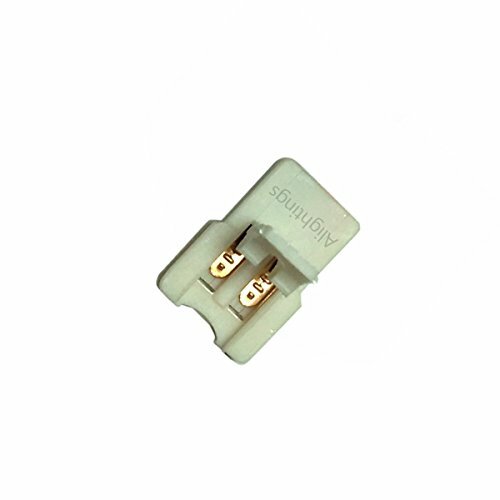 1.Safer while working with separated wire channel design which can avoid short connecting. 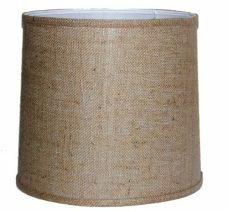 2.With notch for first LED which allow it work with high density led strip perfectly. For example, 120LEDs/Meter. 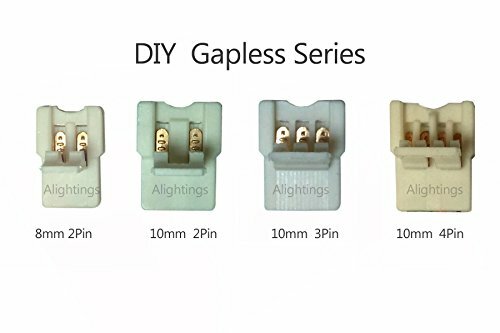 4.Easy to use with solderless connecting concept. 5.Keeping cool while working under big current. 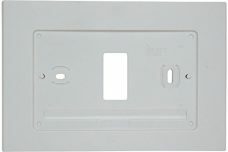 8.Solid fixing to led strip with innovative back lock design.